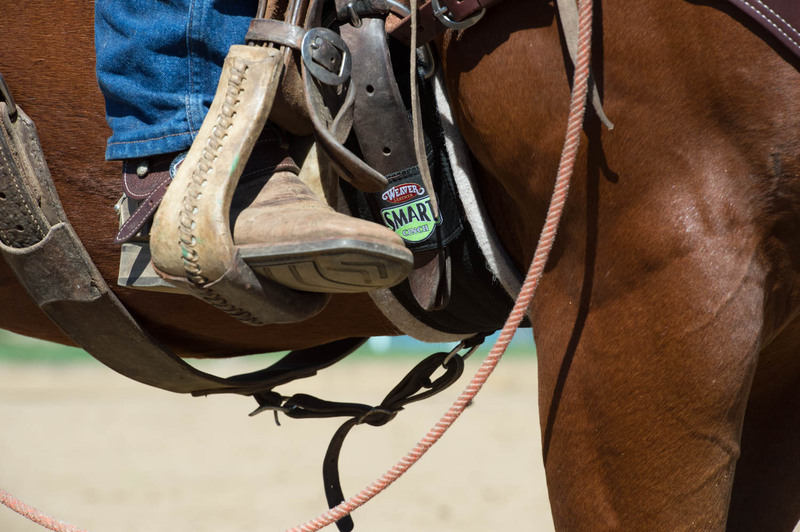 Choosing a new cinch can be very daunting. There are so many shapes, styles and features on the market today, how do you know what to choose? Material – What is the cinch made of? Is it comfortable for the horse? Appropriate for the environment you ride in? Shape – Am I getting the proper shape for my horse? Functionality – Is this cinch easy for me to use? In addition, is this cinch appropriate for my horse? 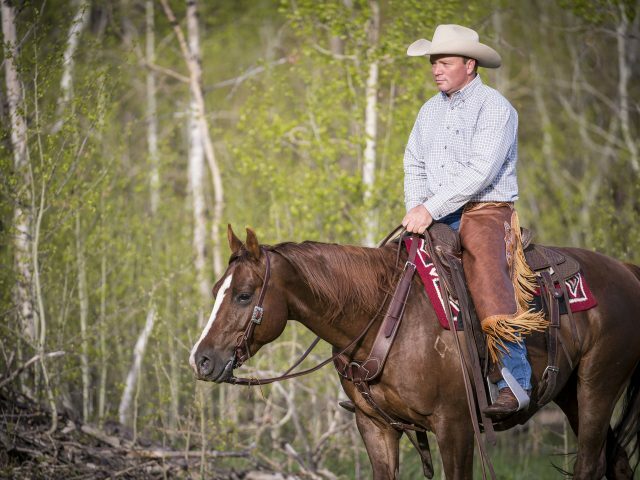 Size – Am I buying the correct size for my horse? Let’s take a minute to briefly review some of the quality handcrafted cinches by Weaver Leather, using the above criteria. 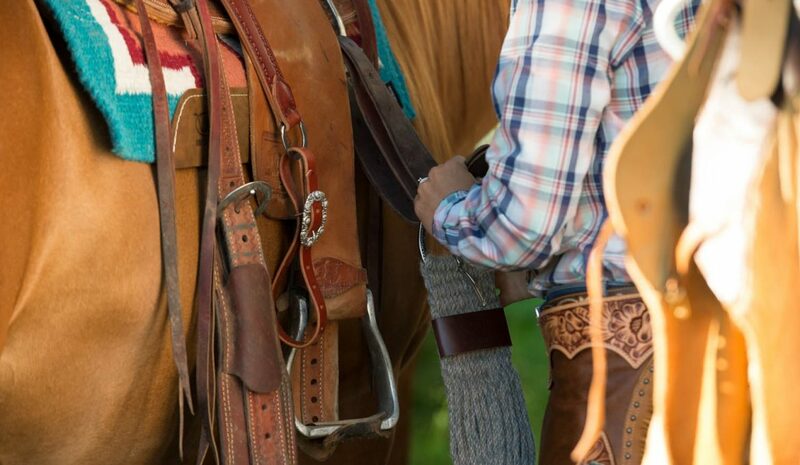 Keep in mind there are more options available, but here are a few popular styles that will help you the next time you cinch up. As you can see, materials are very key when it comes to the functionality of your cinch. Remember each horse/situation may be different, so multiple options are good to consider and always choose quality for your horses comfort. STYLE: STRAIGHT vs ROPER? 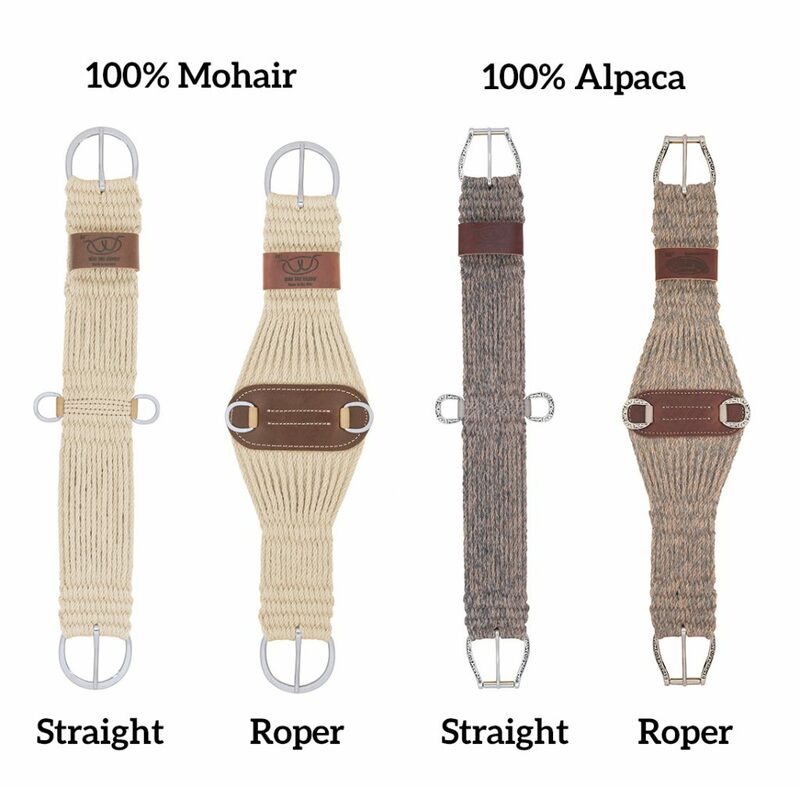 All of the above cinches come in both shapes. How do you choose? There is no right or wrong answer, both get the job done! This can be treated on a broader platform. A cinch is measured buckle-to-buckle and typically available in sizing increments increasing by 2”. 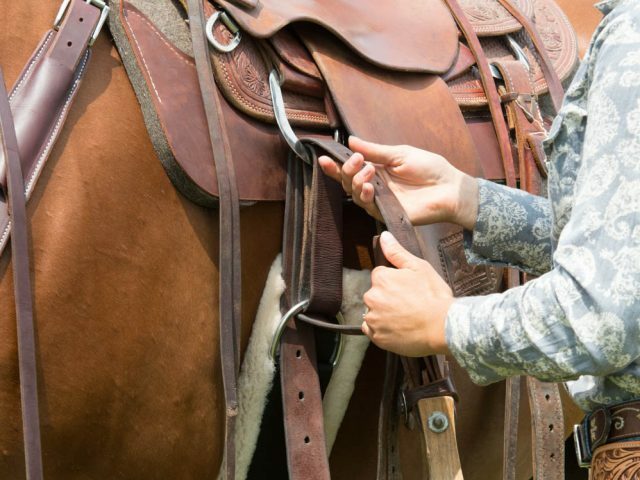 There are so many ways to measure your horse for a cinch and choose the best selection. Honestly, there could be an entire article on this alone all based on opinions. We recommend that you refer to your local trainer, experienced friend or industry expert for tips. Weaver Leather partners with a great team of industry experts from Ken McNabb, Richard Winters, Brad Barkemeyer & more! 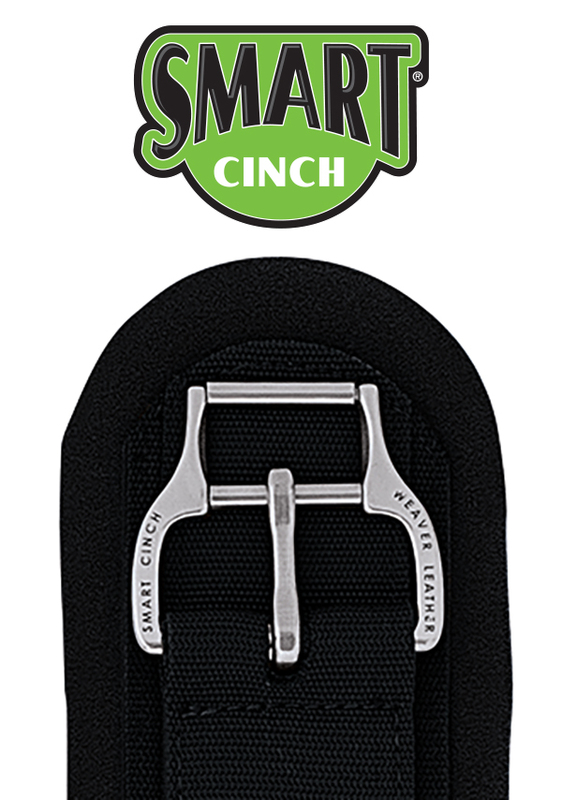 Feel free to check out our website for great videos on choosing the best cinch size. 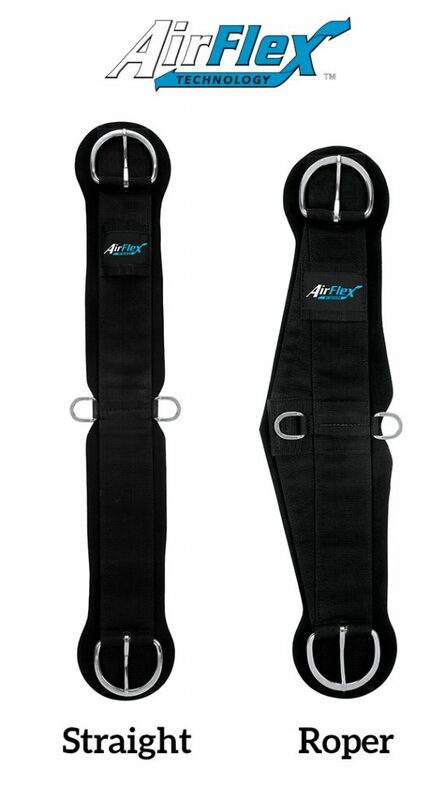 I love my weaver airflex smart cinch, unfortunately the material is coming away from the foam. Is there a way to repair it. A type of glue or can I reseal the material and the foam with heat ie, iron? 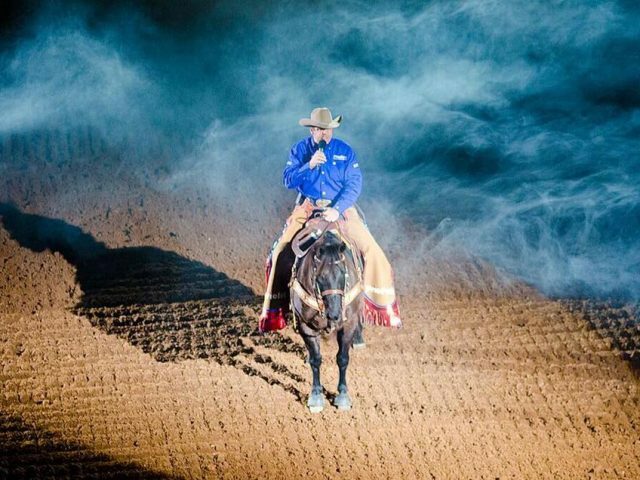 Hello Penny, we are sorry to hear that our cinch is not performing at 100% for you. Feel free to call our friendly customer service line at (800) 932-8371 or email info@weaverleather.com with pictures of the issue and describing it. Thank you!